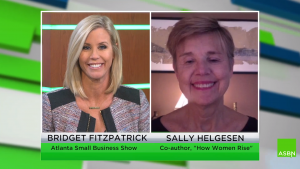 On this week’s episode of the Atlanta Small Business Show, we caught up with Sally Helgesen, best-selling author of How Women Rise, and discussed how to break the self-limiting habits that women experience in the workforce. 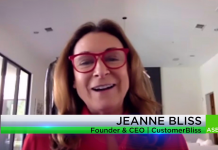 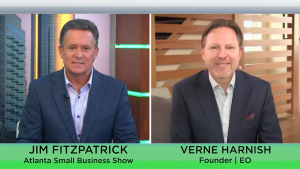 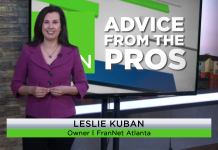 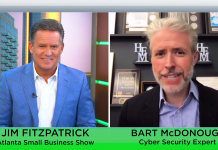 Then, serial entrepreneur and best-selling author Verne Harnish lent some expert knowledge on our Advice from the Pros segment. 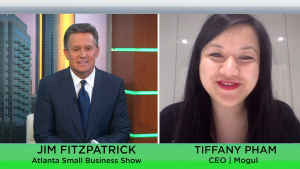 Next up was Tiffany Pham, founder, and CEO of Mogul, a global business that connects millennial women worldwide to top trending content via an online platform. 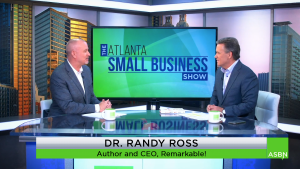 We also took a look at our conversation with Dr. Randy Ross, founder, and CEO of Remarkable! 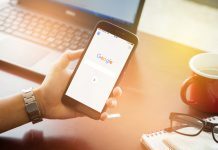 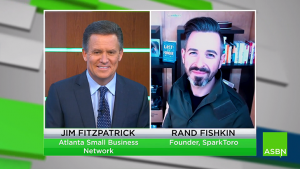 Next was content marketing and SEO expert Rand Fishkin, who gave us some excellent tactics to improve the marketing strategy for your business. 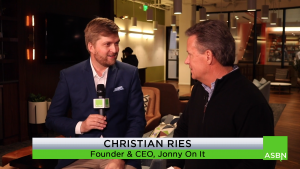 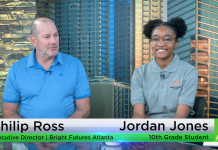 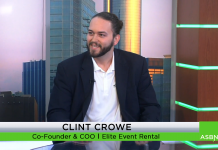 We also gave you a look inside the Atlanta Tech Village during our interview with Christian Ries, Founder, and CEO of Jonny On It. 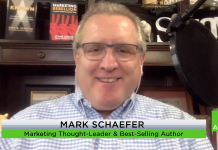 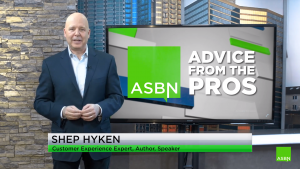 We rounded out the show with customer experience expert Shep Hyken, who continued to give us excellent customer service strategies.